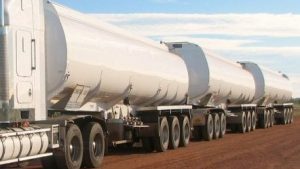 The Holmwood Group of Companies is an Australian Manufacturer of high quality, heavy duty transport equipment, built for longevity in the harshest of conditions. 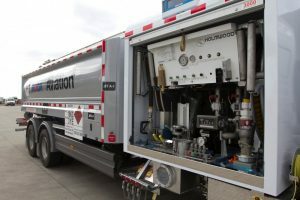 Holmwood Highgate manufactures bulk liquid road tankers in aluminium, mild and stainless steel alloys, as well as highly specialised aviation refuelling vehicles. 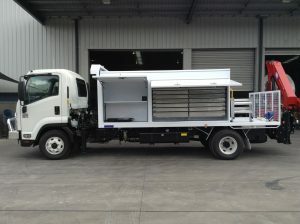 Hockney Engineers manufacture highly specialised, custom truck bodies in aluminium and steel. 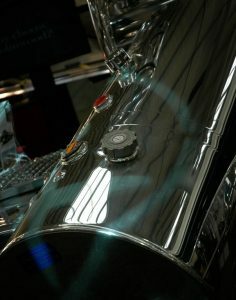 We also are associated with, and supply Highgate Engineers small liquid tanks in aluminium and steel. We work closely with our customers to supply the best possible solution to their needs and budget. Every product manufactured by the Holmwood Group of Companies has efficiency in its DNA. Each division is a leader in its market place, and are second to none in terms of quality and reliability.